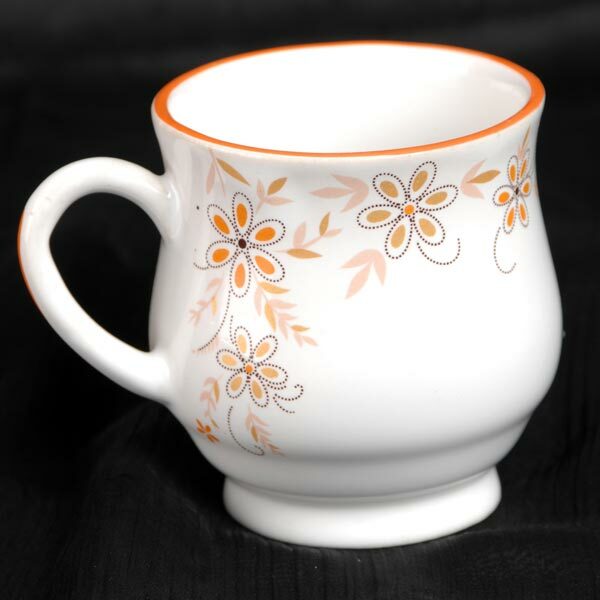 The company is enlisted among topmost Manufacturers and Suppliers of Stoneware Super China Cups in India. 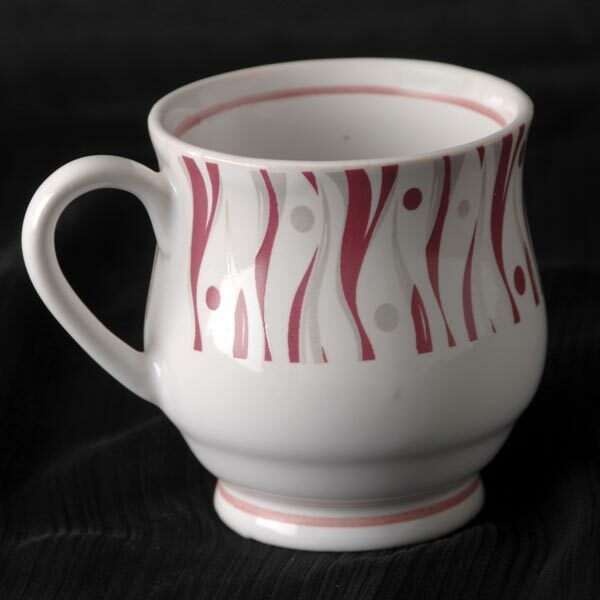 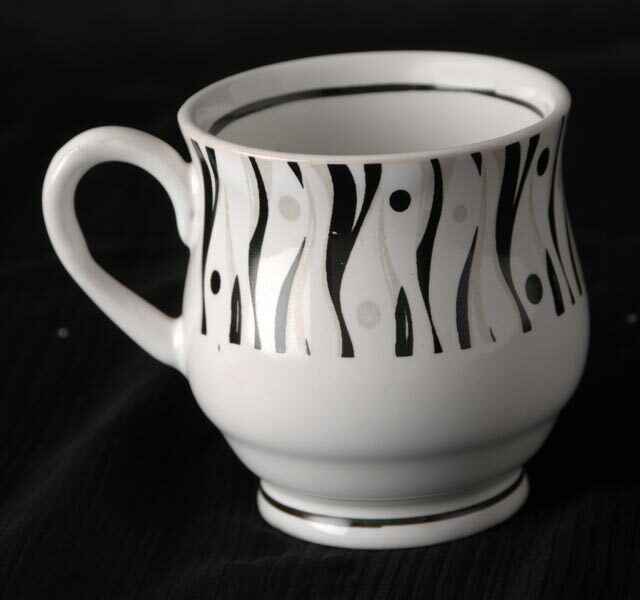 Our China Cups are highly demanded by due to unique designs. 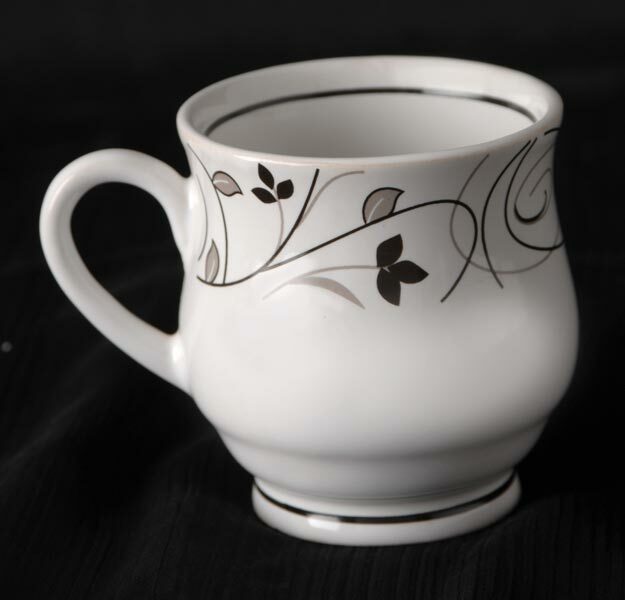 Because of the very same reason, they are widely used for gifting purpose. 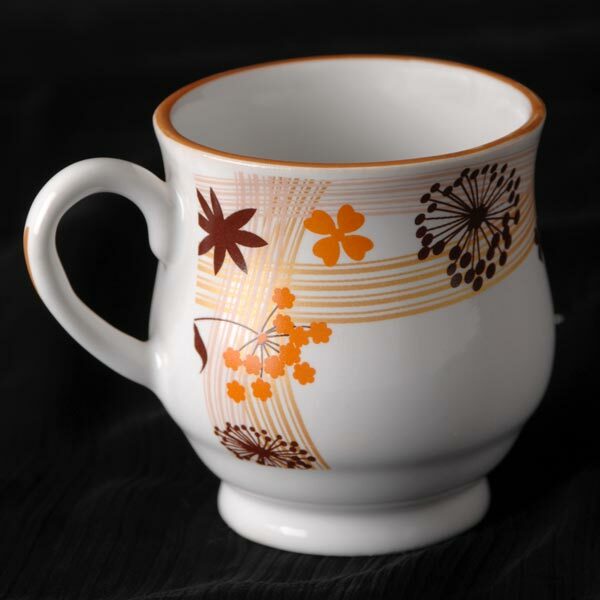 Stoneware Super China Cups, we provide, are manufactured by skilled workers in different unique designs. 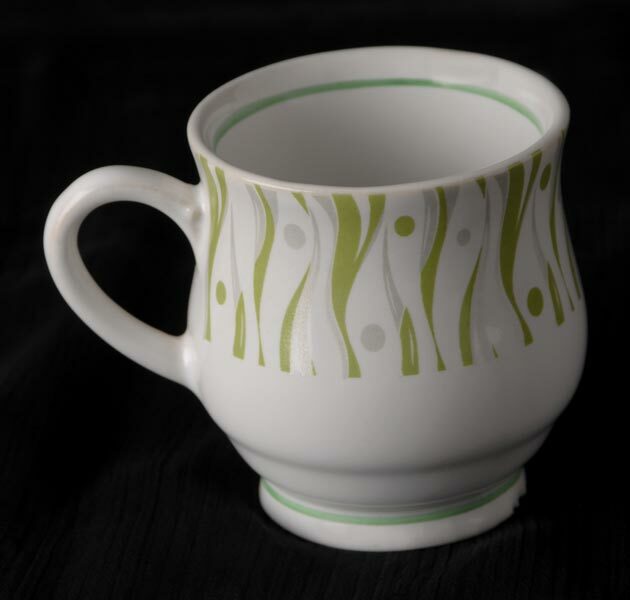 Our China Cups are available in different sizes and colors, at best prices.